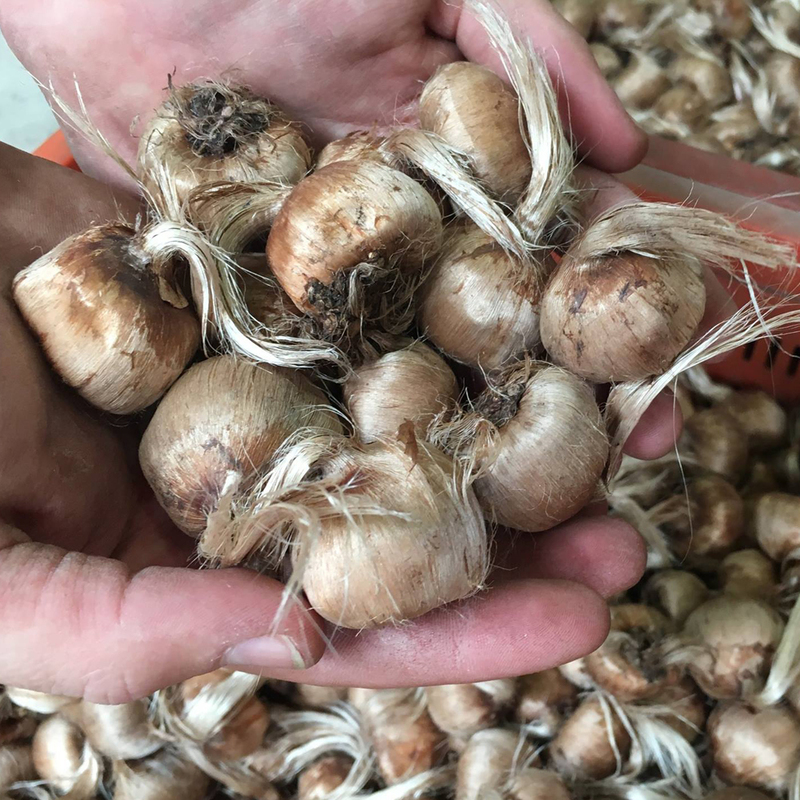 At Roco Saffron we understand how important it is to source the best quality wholesale Saffron bulbs. Growing Saffron is a long-term investment whereby you depend on multiple years of harvesting. It takes approximately 200,000 Saffron flowers to produce only one kilo of Saffron. 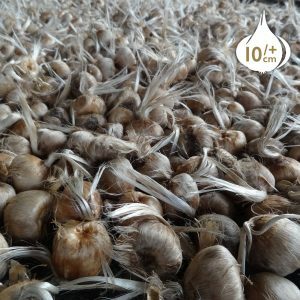 Buy your premium Quality Crocus Sativus (Saffron Bulbs) now at wholesale pricing. Our stock of Crocus Sativus bulbs holds the highest industry quality certificate. 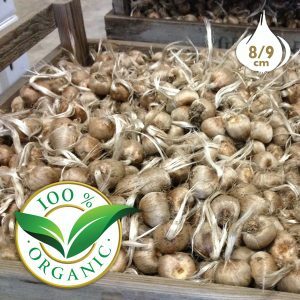 We ship the largest bulb size of Crocus Sativus available in the market. Our bulb size would be 11/+ CM which is perfect for professional Saffron production. Temporarily Available: JUMBO Crocus Sativus bulbs. Usually we use our largest size Saffron bulbs for crop retention. We now can offer a limited amount to our customers.